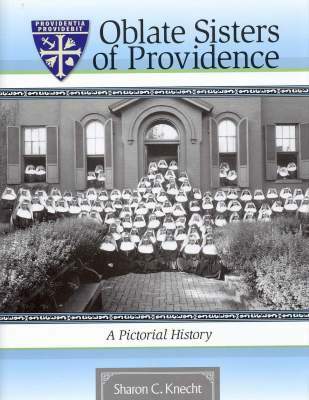 A new updated historical book on the life of Mother mary Lange, founder of the Oblate Sisters of Providence. 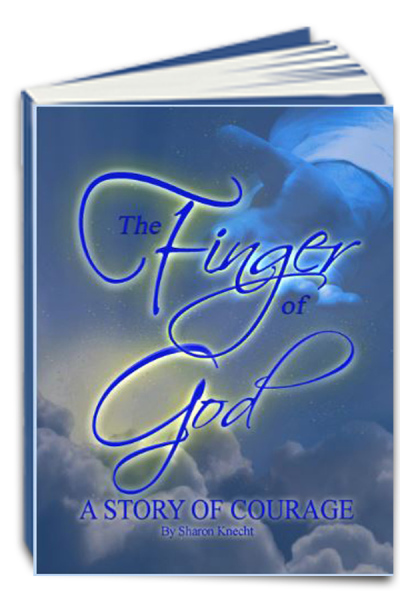 Handcrafted in the quiet rooms of Our Lady of Mount Providence Convent. 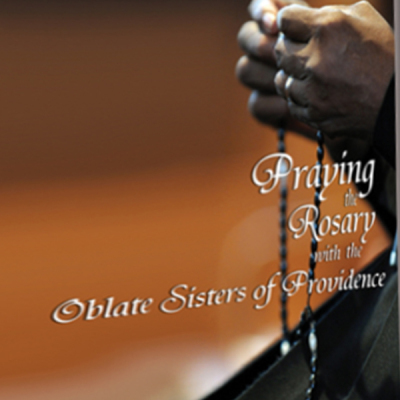 The rosaries are traditional five decade rosaries in your choice of gold or silver tone (beads my vary). 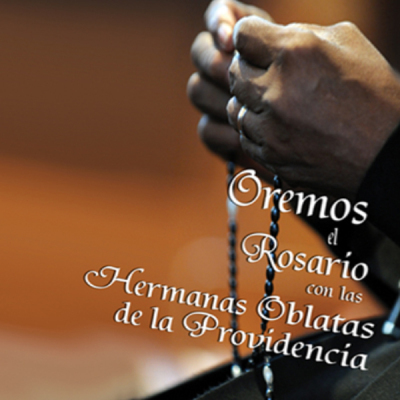 Included is a blue velvet pouch for protecting and carrying your special Oblate rosary. The history of the OSP told in photos taken and collected by the order. Oblate Archivist Sharon Knecht tells this amazing story in text and a selection of over 200 photographs. An Excellent Award Winning Early History of the OSP. A must read for anyone interested in the founding and the early history of the first order of sisters of African descent. Mary Pets was a 10 year old student at the Oblate Sisters of Providence school, Saint Frances Academy in Baltimore, Maryland, when she worked this lovely needlework sampler. This the first reproduction kit for an Nineteenth century African American school girl. The kit includes the pattern instructions with linen and thread suggestions. 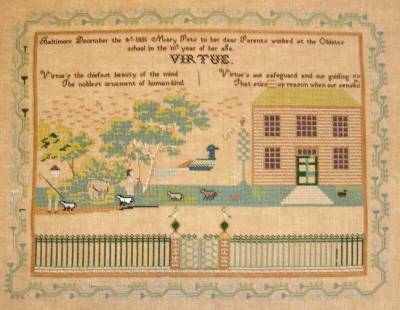 The reproduction kit is mid level difficulty and designed by Barbara Hutson at Queenstown Sampler Designs. Your items may be paid for securely with PayPal. International shipping is available too! 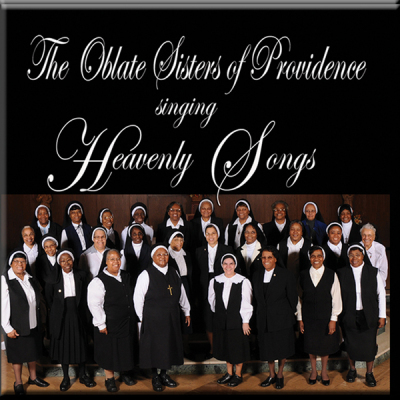 Call the Oblate Sisters of Providence Archives if you have questions about any of the items or would like to order over the phone with a credit card or to pay by check. 410-242-1603. 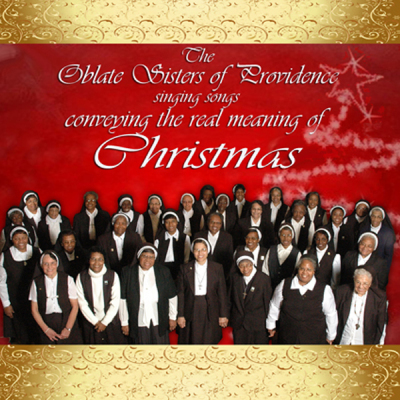 Thank you for your business and supporting the work of the Oblate Sisters of Providence!